A proper cup of coffee in a proper copper coffee pot. Tall and tactile with futuristic art deco looks, the Brew cafetiere is precision-engineered to ensure smooth and easy plunging and pouring. 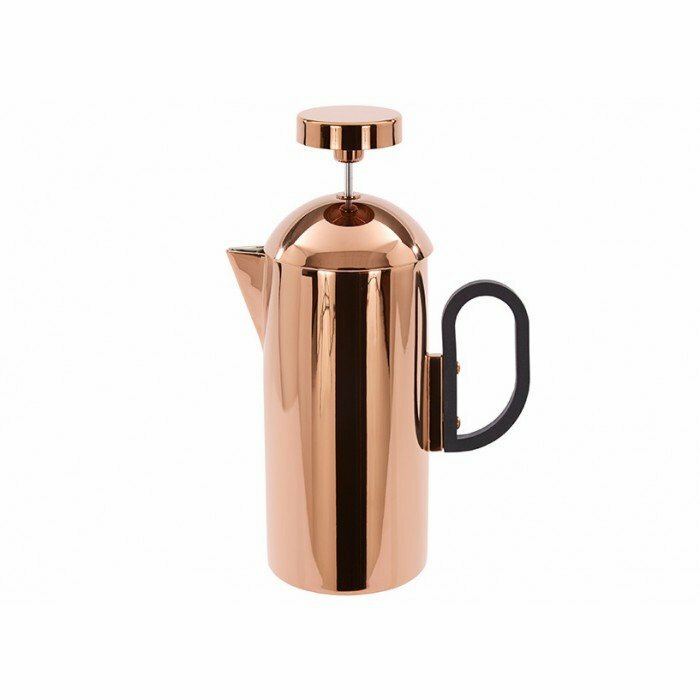 Its brushed steel interior contrasts with its simple but striking high-shine copper finish. The result is a sleek, sturdy cafetiere ? the centerpiece of the coffee ceremony.